In electronic manufacturing, one of the most difficult things to predict is the demand for a product. 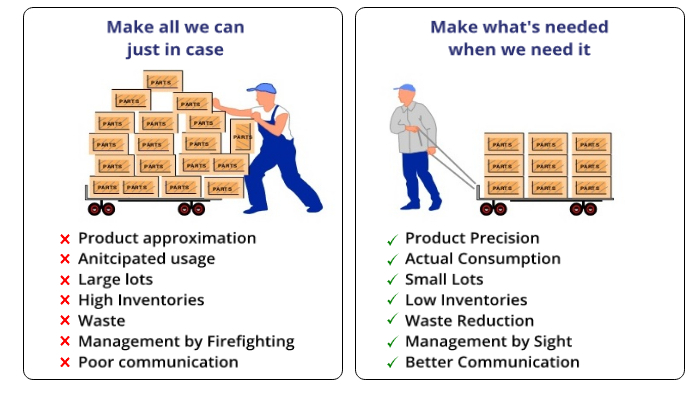 It is easy to get into the ‘Just in Case’ mentality where you order parts and manufacture too many goods just to make sure you cover your customer demand. 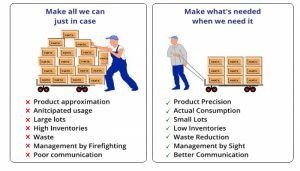 With Speedboard’s Kanban system the ‘Just in Case’ mentality is eliminated and products are manufactured as and when needed using a pull not push mentality. Speedboard’s well-engineered Kanban system self regulates by pulling lower level build when demand dictates and conversely slows up when demand falls. Meaning we never waste your valuable resources. Optimal batch sizes, manufacturing within normal hours (i.e. not needing to rush and pay premiums due to spikes in demand) and ship to line supply solutions are just some of the ways our Kanban system will reduce your costs. Overall our Kanban system reduces waste in your business in terms of materials, time and space. If you would like to know more about Kanban or any other services which will benefit your manufacturing needs please do not hesitate to contact us.